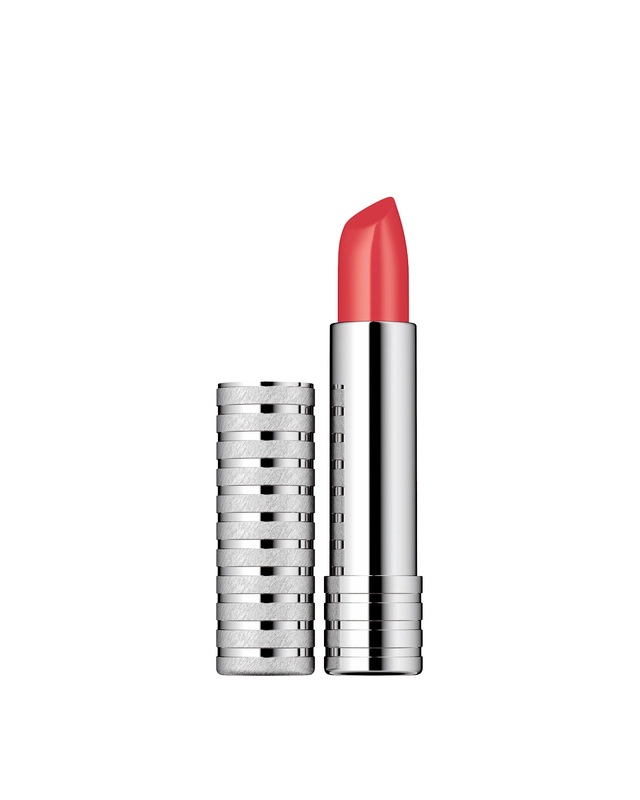 Clinique opens online webshop ! Clinique opening a webshop, makes my day ! I've always loved Clinique and my skin has never reacted against any of the Clinique products. I like to use their mascara's, the three-step-program (shown here) and of course their eyeshadows! 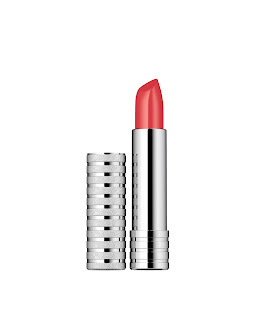 Oh, and they really got my attention when I read that you can order the Long Lasting Lipstick Coral (which was specially designed by Jenna Meniard for the Karen Walker show) exclusively on the clinique website !! That's right ! You can get your hand on the IT-color for Spring/Summer from the 16th of april 2012 ! Visit their online webshop @ http://www.clinique.be/ ! Handig! Ik zal eens een kijkje nemen.